Your quick guide to nailing blonde highlights this season. There seems to be something in the air when the seasons change. Everyone instantly falls in the mood to change up their hair, whether it be a new haircut, a new dye job or adding depth and dimension to their look with blonde highlights. Our current obsession is definitely the latter! In the mood for a dramatic change this season? Pile on the blonde. For a maximum impact, freshen up your look with a mixture of caramel and blonde ribbons. Give your new look a glossy sheen for a golden sun-kissed glow. 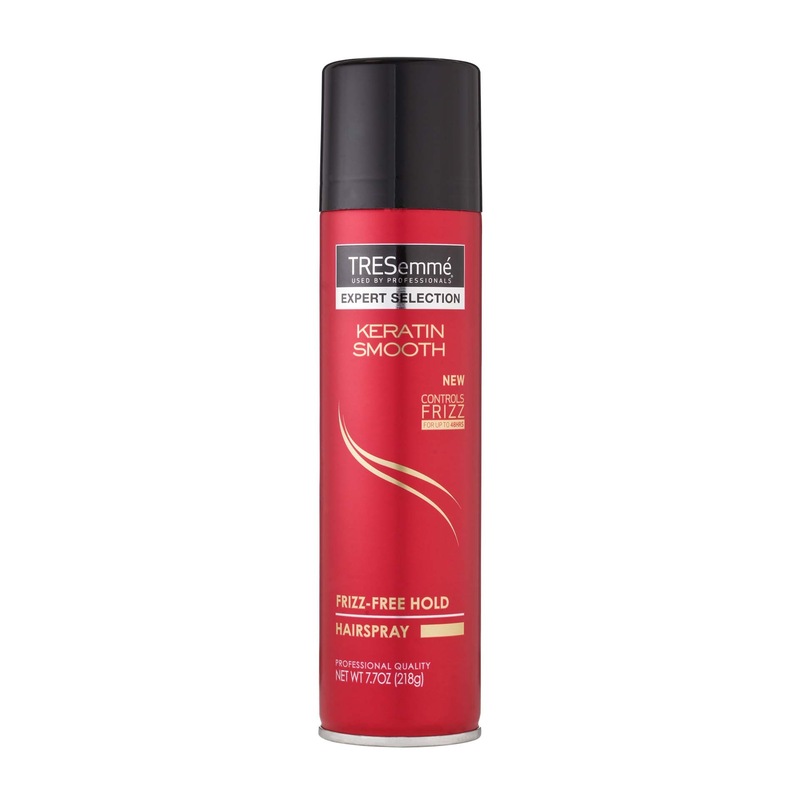 After styling your hair, finish it off with TRESemmé Keratin Smooth Frizz-Free Hold Hairspray for frizz protection and control. A true minimalist at heart knows a little goes a very long way. If you’re looking for a way to give your natural hair color and facial features a bit of a boost in an ever-so-subtle way, opt for face-framing blonde highlights. 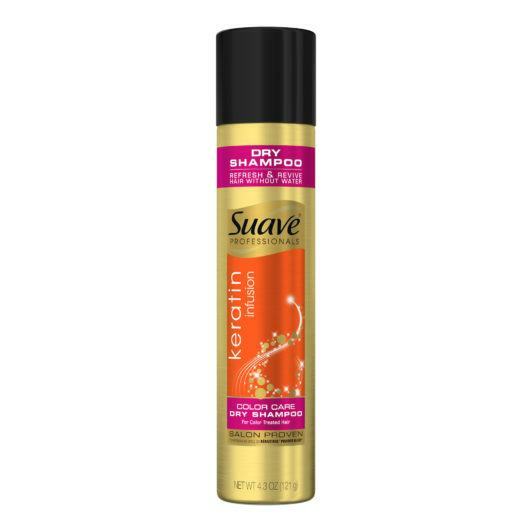 Some color-safe dry shampoo, such as Suave Professionals Keratin Infusion Color Care Dry Shampoo, can give you a break from washing in order to prolong your highlights’ integrity as well. Nowadays, everyone is wearing a wavy hairstyle of some sort. 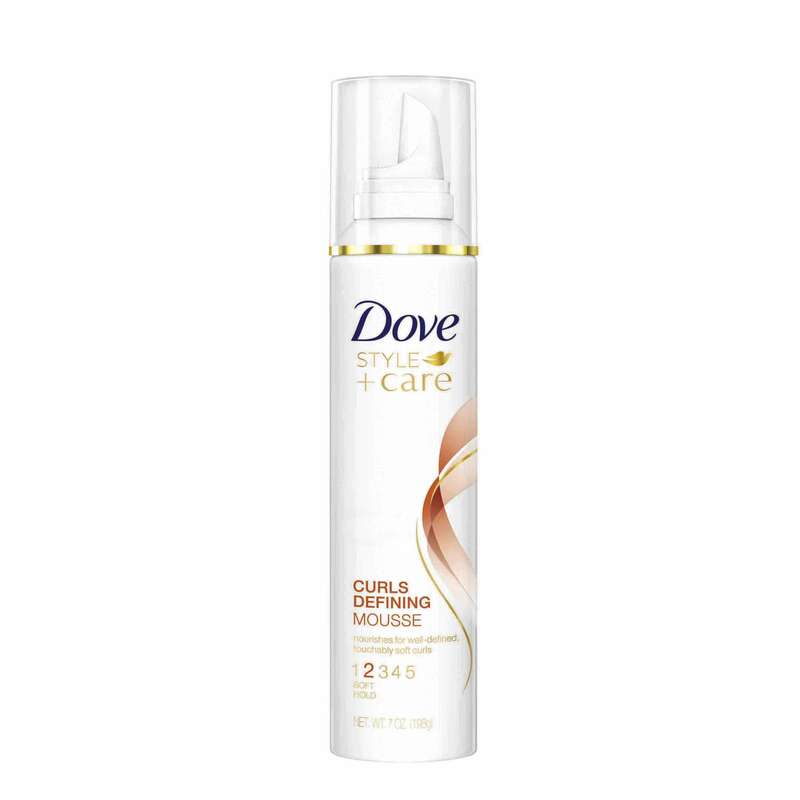 Stand out from the crowd and add more personality to your look by updating your waves with blonde highlights, which you can amp up with a bounce-enhancing product such as Dove Style+Care Curls Defining Mousse before blow-drying or curling. 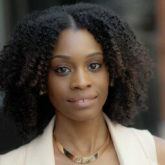 Most curlfriends usually ditch the curl enhancers during the colder months and stick to their trusty heat styling tools to revamp their look for the new season. If you’re not looking forward to spending hours on end straightening your hair but still want to try something new, opt for adding bronde or blonde highlights to enhance the look of your ringlets. In the mood for more hair inspiration? Check out the hair trends we are loving for fall. Could You Rock White Hair?